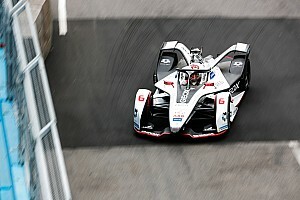 Buemi and his teammate Oliver Rowland ran out of energy on the final lap in February's Mexico City race after an error from their team’s energy management software meant they could not complete the eventual race distance. 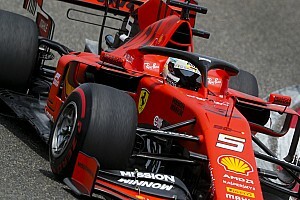 That race was characterised by a lengthy red flag period, which also occurred in Rome after Jose Maria Lopez’s crash at the Turn 17/18 chicane caused a pile-up behind and blocked the track. 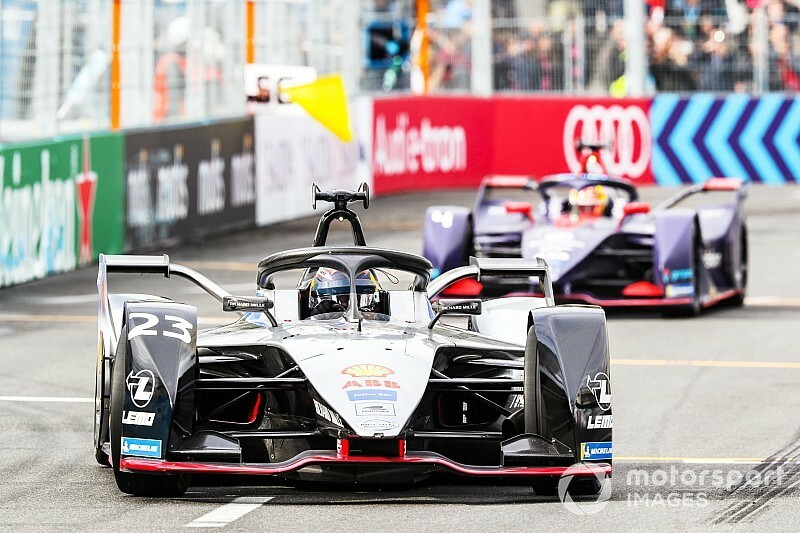 On this occasion the race-time countdown clock was stopped, and it ended up being a 29-lap race after eventual winner Mitch Evans slowed down to avoid doing an extra tour, which Buemi says left Nissan at a disadvantage as it had expected another lap. 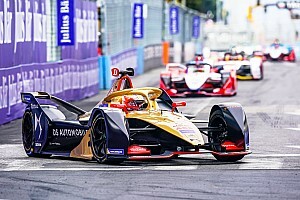 “In the end we’ve been so conservative and we were planning to do an extra lap because apparently the leader was between a lap more or less,” he told Motorsport.com after finishing fifth. When asked if they conservative strategy call had been a reaction to the end of the race in Mexico, Buemi said: “Yeah I think so. The problem is the energy, with this amount of saving, a bit more gives a lot of lap time so now we need to know with the extra energy how quick we would have been. 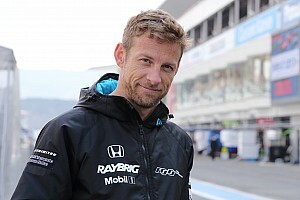 “I think quite a bit, [and] it would have been enough to fight with the guys ahead. Three laps to the end we saw we did not have to do this extra lap but even flat-out I could not use what we had left. Rowland claimed pole and finished second last time out at Sanya – where Buemi charged from a pitlane start to finish sixth at the flag before a post-race penalty dropped him to eighth – but neither Nissan driver was in victory contention in Rome. 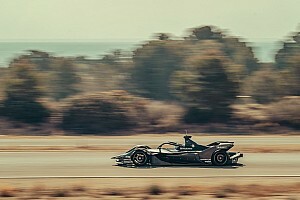 Buemi reckoned “maybe the track was not suiting our car so well” and that that contributed to the difference to the team's performance in Sanya. “Yeah I think the energy [strategy] for sure does a bit [explain the change],” he said. “But the track itself is not perfect for us and then maybe something else – there is not one thing.